The United Airlines headquarters have picked United Airlines Viet Nam the winner of the top on-time performance award to appreciate the unit’s efforts to ensure airplane departures run as scheduled. United Airlines Viet Nam manager Joe Mannix said the award was presented for what his unit achieved in June. 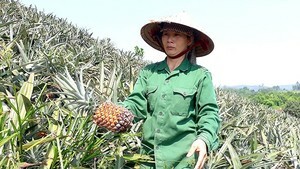 “In June, all our departures at Tan Son Nhat Airport in Ho Chi Minh City were on time,” he said. 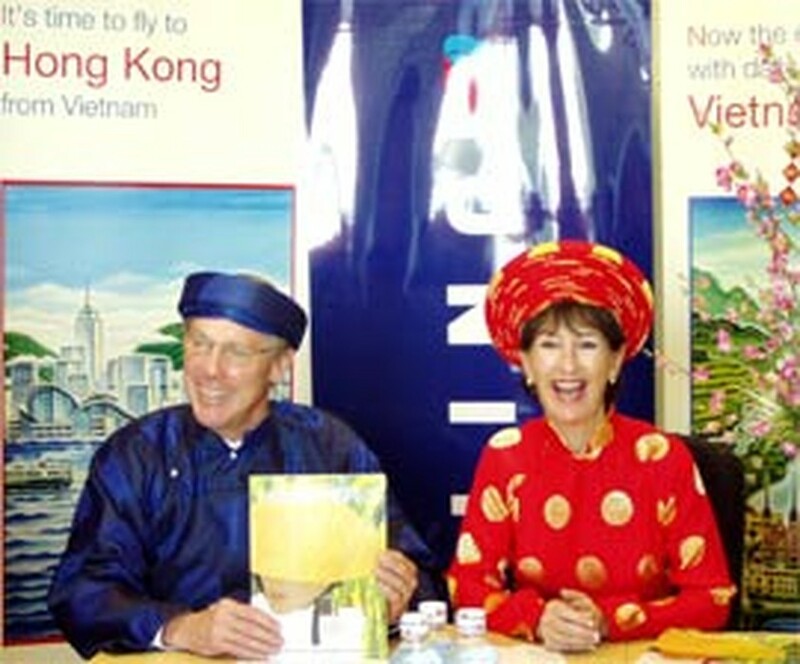 In December 2004, United inaugurated its daily services between San Francisco and Ho Chi Minh City via Hong Kong, becoming the first US airline to offer flights to Viet Nam after almost 30 years. Mannix said United has seen significant increases in passenger transport this year, and last year also, but he could not unveil specific figures due to competition reasons. In the two months September and October, United Airlines is offering a discount of US$100 to passengers who wish to travel from Ha Noi to the USA. United Airlines is the only online US carrier flying to Viet Nam currently – it brings its aircraft to the country. Other US carriers including American Airlines and Continental Airlines are flying offline with code share flights with Vietnam Airlines and other carriers.